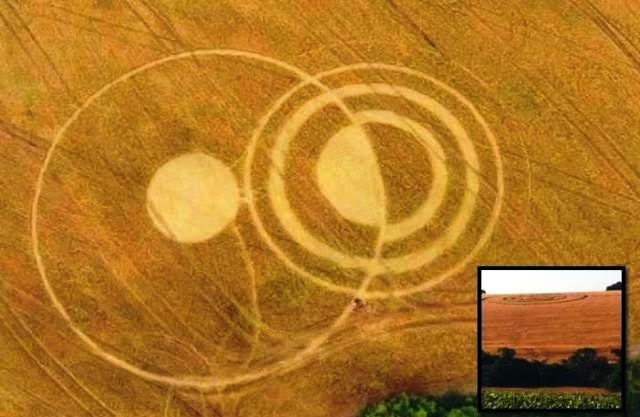 Two new crop circles found on October 26, 2014 and in same area of Brazil at Ipuaçu, SC, Brazil seem to point to the current solar activity. Within one week active Region 12192 unleashed its 6th X-Class solar flare. The latest registered as a major X2.0 on October 27, 2014.